It was really great to see two of our bestof members, Go Bolton and AFG Law, take part in a new work experience scheme at Bolton College, which will help prepare 16 to 19-year-olds for employment. Working in partnership with the Department for Education, the college is delivering an innovative work experience model to students. Over 200 people are already involved in the scheme, taking advantage of placements at local nurseries, schools, care homes, restaurants, hotels and beauty salons, as well as businesses, such as Bolton at Home, Bolton Wanderers Football Club, Serco Leisure Centres and Bolton Council. The work experience model is based on the theory that older age groups are more likely to benefit from placements than younger students, who have traditionally been involved in such programmes. Employers interview a selection of students and choose the most suitable for the work experience role, which also gives learners the opportunity to gain real interview experience and feedback. This week, forty students took part in an employability afternoon at Bolton College, where they had the opportunity to attend workshops with local employers. 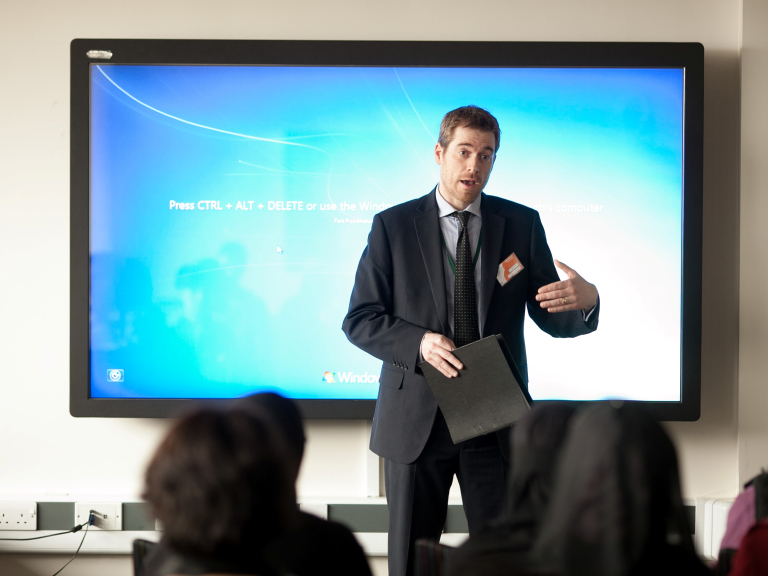 The students listened to talks from AFG Law and The Academy Group, before taking part in interview training and a National Careers Service workshop. The Department for Education has invested £4.5 million into the scheme, which is being piloted by 25 colleges across the UK. The outcome of the pilot will help to shape the way the department supports learning providers in enhancing their students’ employment prospects. For more information about Bolton College, please visit: www.boltoncollege.ac.uk/key-area/4/apprentices.